Home » Charmins Shiny STYLISH rectangle silver steel R633 from the fashion jewelry brand Charmin's. Charmins Shiny STYLISH rectangle silver steel R633 from the fashion jewelry brand Charmin's. 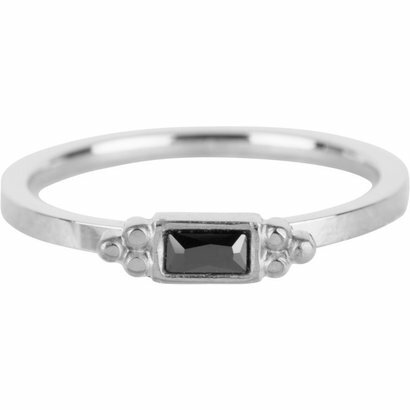 rectangle silverSteel steel stacking ring R58633 Silver Steel wear this ring separately or with several rings together. Charmin's jewelry for women who embrace change. The Collection is a mix of Silver and steel rings. Various models have a layer of yellow gold or rose gold, black. The jewelry is made of high quality silver or stainless steel. What you mix and wear with each other that determines YOU.